FOSS bridges the gap between research and practice through engagement. Delta Education has been your leader in hands-on science education for over 30 years. Put the NGSS into practice by integrating all three dimensions with classroom-proven tools and strategies to engage students and support teachers. Next Generation. Learn more now! Time to replenish supplies in your FOSS or DSM kits? Visit our updated refill center for easy access to thousands of genuine, high-quality replacement components. 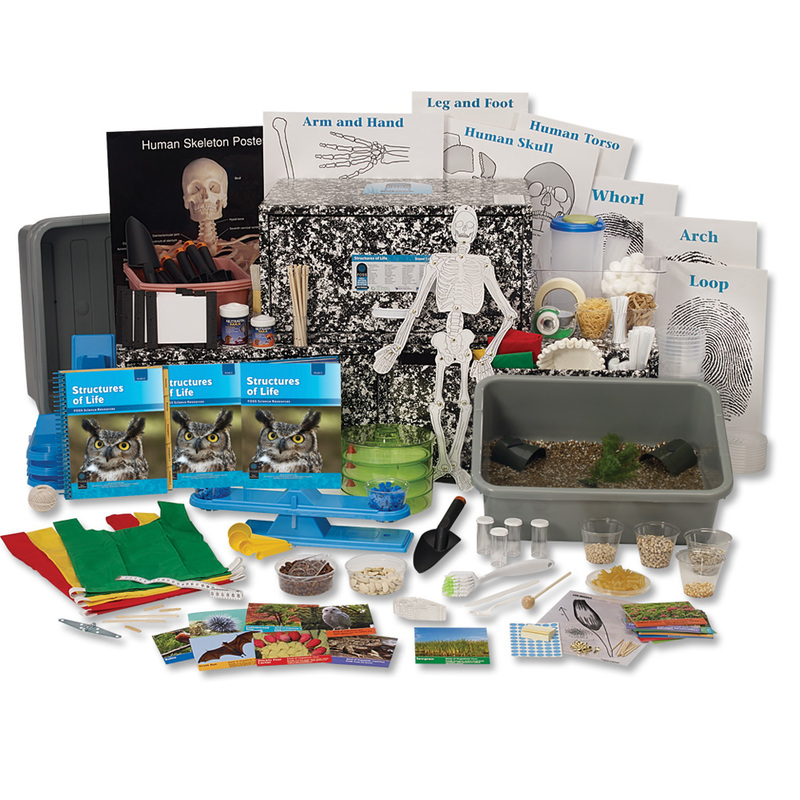 Explore thousands of expertly selected products supporting elementary STEM education. More than a Program, It's a Philosophy. Over 25 years of research brings you the best in hands-on learning. FOSS programs for elementary and middle school students bring science to life through active investigation. 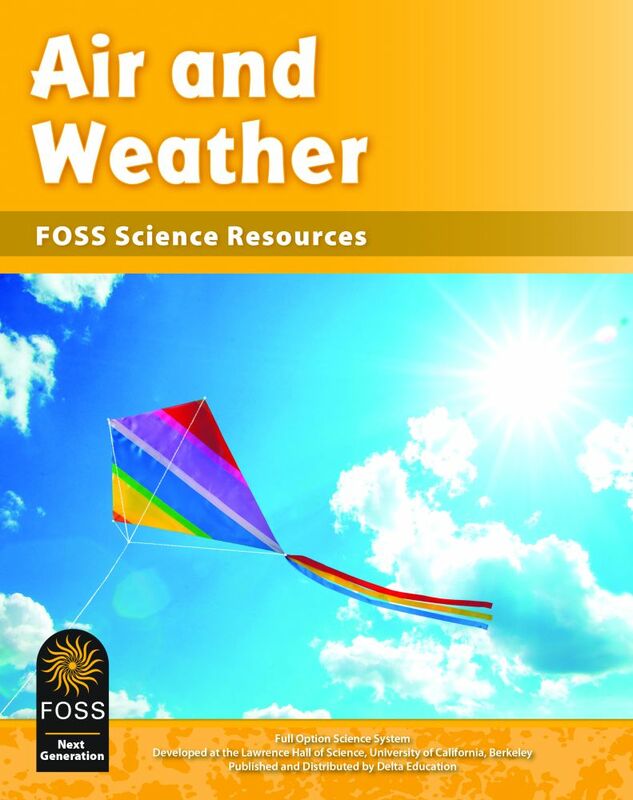 Much more than a collection of activities, FOSS seamlessly integrates hands-on science exploration with reading informational texts, writing in science notebooks, interactive technology, and embedded assessment to develop a deep and lasting understanding of science. Accept nothing less than genuine FOSS & DSM replacement parts. hand-selected by the developers of FOSS and Delta Science Modules.